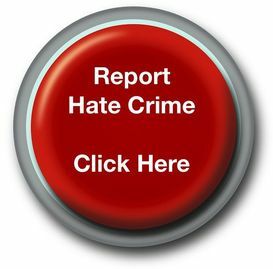 Last week we reported a sharp weekly increase in reports of anti-Muslim Hate Crime reported through True Vision (See the details and Caveats to the data here). Despite a number of high-profile attacks this week, we have recorded a significant drop in the number of overall reports. From 29th May to 4th June we received 37 reports compared to 136 in the previous 7 days. 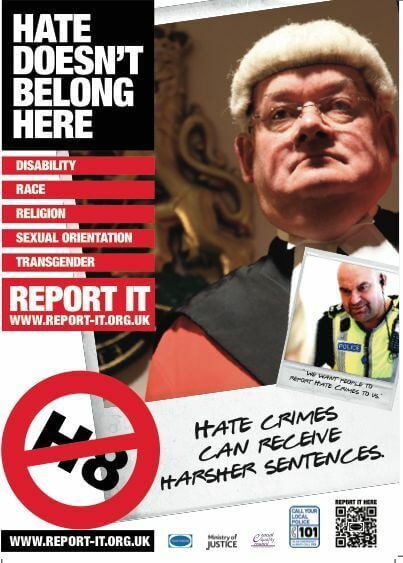 The police continue to monitor such attacks at a local and national level in order to reassure communities that we will not tollerate any hate crime.